The joys of marriage are priceless. A wedding, that you wouldn't want to forget in a hurry, however, isn't. What makes 3Productions one of the best wedding planners in Bangalore is the care and dedication with which an exclusively dedicated team analyse and understand our client's finances. From lavish spectacles that are opulent to simple but elegant affairs, optimal utilisation of funds is the mantra that drives us. 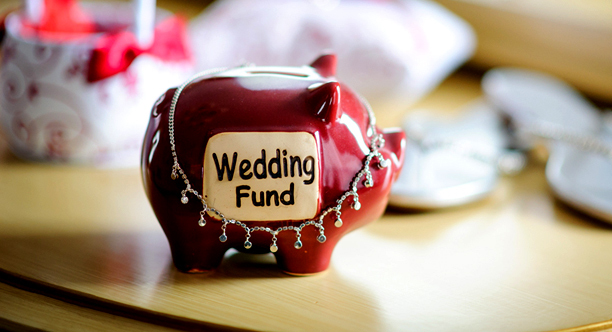 Involving the client at every step of the planning process gives us a near perfect idea as to the scope of your wedding thereby aiding us in preparing and managing a budget that leaves no room for overheads. Helping you avoid the most common financial pitfalls and trimming down your expenses is our primary objective, one we achieve by giving your budget a much needed financial direction. The team at 3Productions are trained in such a manner that they ensure you get the best of deals without having to compromise on quality.